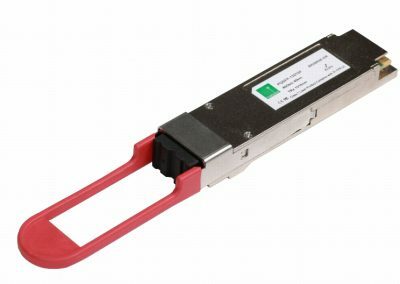 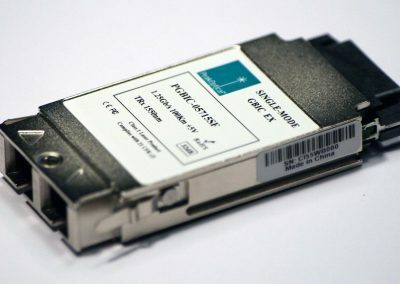 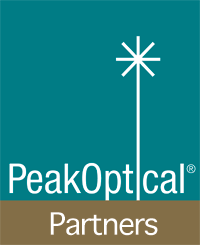 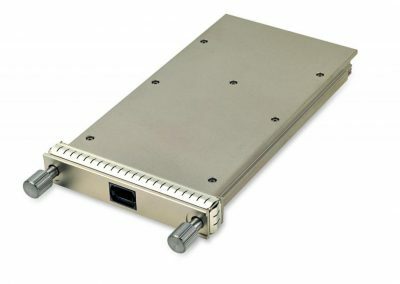 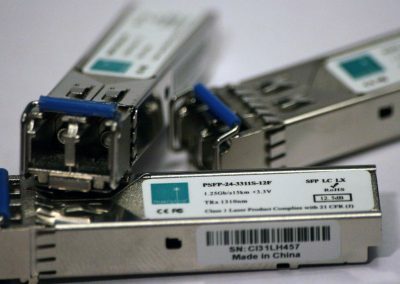 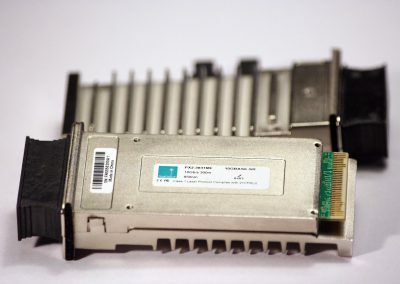 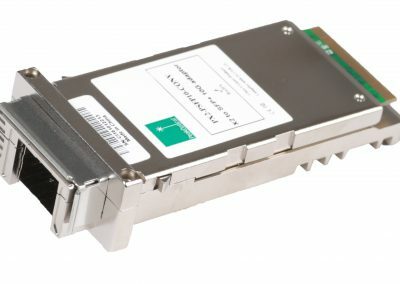 PeakOptical transceivers are available for the vast majority of OEM switches, routers, insertion cards and other networking hardware. 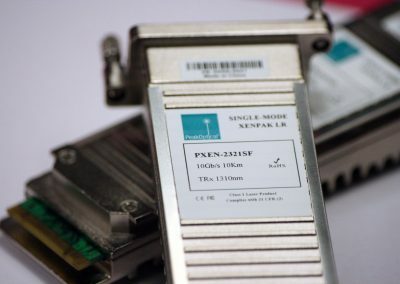 In our ISO 9001:2000 certified environment we manufacture transceivers in current and past form factors, fully compliable with the OEM specifications. 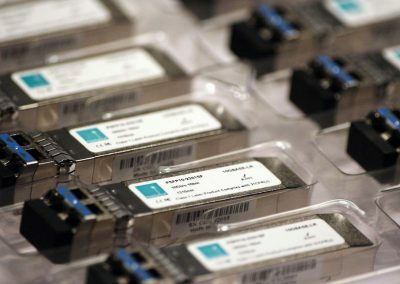 All our products are backed up by our industry-leading warranty program.